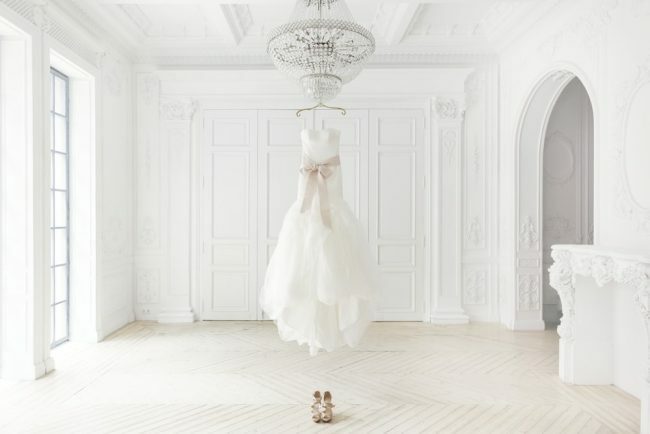 The dress is clearly one of the most important items when planning for your dream wedding. Even though you won’t be wearing the dress for very long, that won’t affect the fact that you will have to spend quite a lot of money on it. The wedding gown is more like a symbol, something mythological that needs to be treasured forever. After your big day is over, it’s important to learn the most effective ways to ensure that the dress can stand the test of time. Only by preserving it properly, you will be able to take it out one day and admire it in its brand new state like it was on the wedding day. 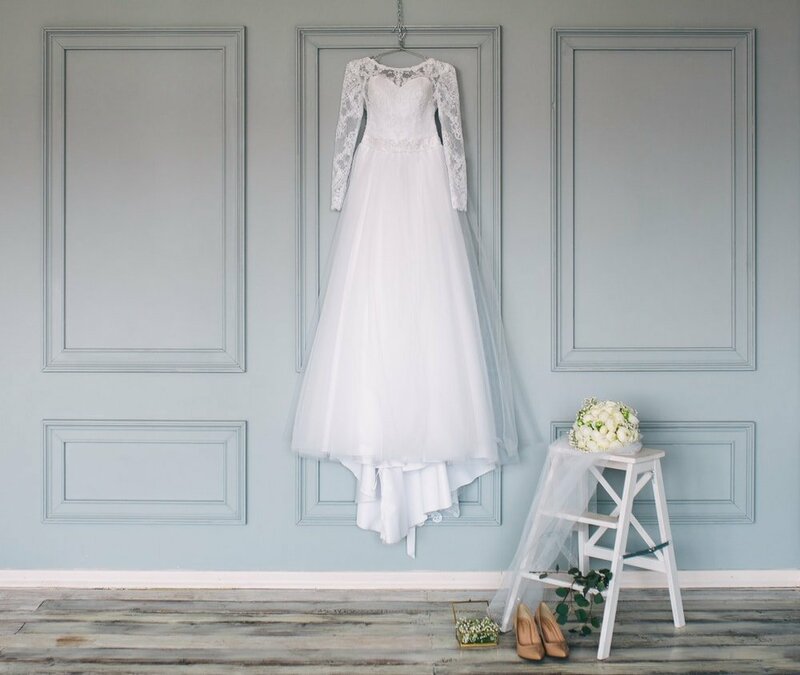 Maybe because of its sentimental value or because of the possibility to give it to a future daughter, there are some important reasons to preserve a wedding dress. Take a look at our guide full of tips and tricks to enable you to retain all of the characteristics of your cherished wedding gown. Some of the worst spills you can get on your clothes are those that you cannot see clearly. This is why you need to be careful when you check the wedding dress to see if there are any invisible stains that you might not have noticed. Lots of latent stains can start to darken in color over time making them almost impossible to remove. 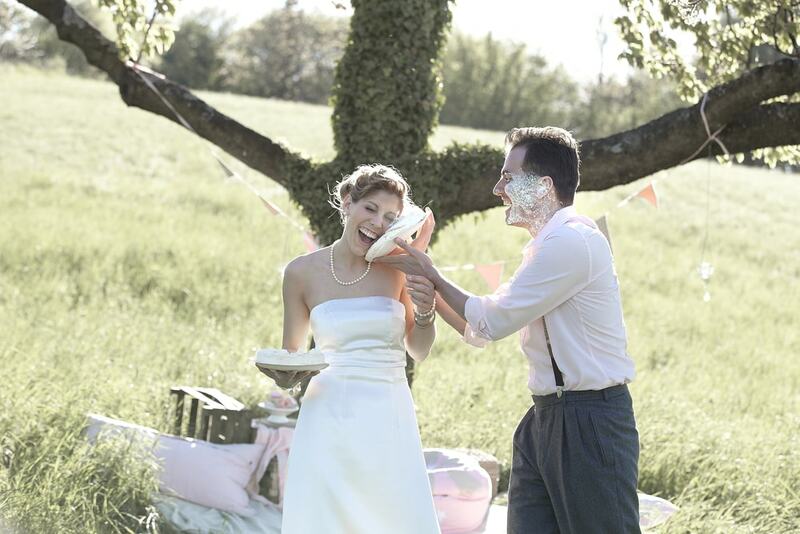 A good example of an invisible stain that can be discovered on the wedding dress is white wine. You will most likely miss it, but in a few months, the stain will be suddenly become visible as it appears a pale yellow. There’s also the fact that heat accelerates the darkening process of stains. Even if you’re fairly sure that your wedding dress is perfectly clean, going to a professional is still highly recommended. Professional cleaners are trained to observe even the most difficult stains so going for their services is a must. 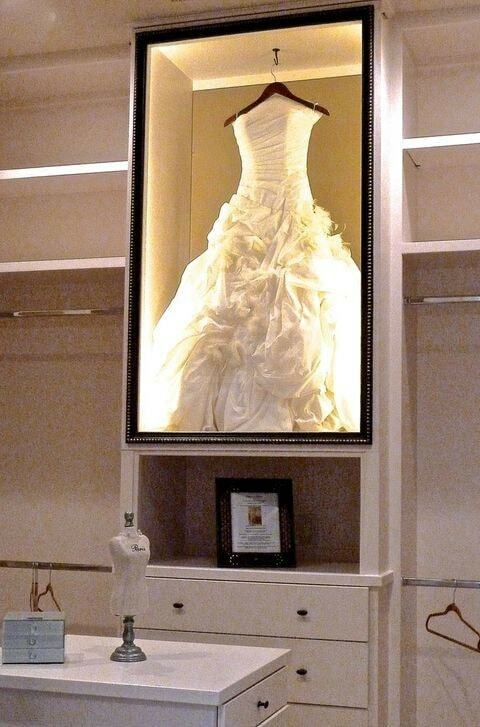 Any type of stain will get the right treatment if you take the wedding gown to a professional cleaning service. This could be considered an important first step towards proper wedding dress preservation. It’s a good idea to move fast when it comes to cleaning the gown as the more you wait, the riskier it becomes for stains to set in. If you have to go on a honeymoon and don’t have the time to deal with this after you’ve finished using the dress, make sure someone else can take care of the cleaning process for you. There are some special cleaning and packaging methods involved in the preservation process of a wedding dress. 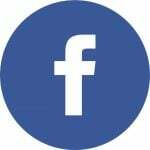 While you can learn to do it yourself, it can take too much effort, and it’s way more convenient to go for the services of a professional preservationist. He will carefully inspect your gown to take into account some characteristics such as materials and embellishments when deciding for the ideal preservation plan. Some companies can be extra helpful when it comes to dealing with the preservation process for the dress. This one is a great example as it provides mail-away services to clean and preserve your wedding gown and accessories. After you order, the dress will be sent to be managed by a preservation specialist. You will get it back pristinely preserved in a special sealed archival box. Wedding dresses that are stored in these airtight boxes aren’t intended to be opened. If you plan to do that in the future, you will have to seal it back up again. This process is required because oxidation is the number one enemy when it comes to storing clothes for extended periods of time. 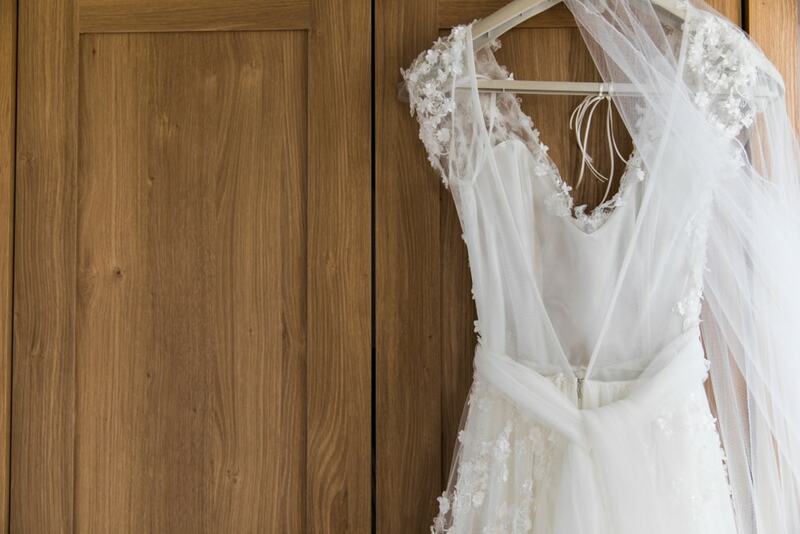 Over the years, your wedding dress can age and become discolored due to the oxygen, so that’s why preservation specialists strongly advise against breaking the seal unless you really want to. Now that the dress is safely preserved, it’s time to store it properly. The box with the gown needs to steer clear of any kind of light, be it natural or artificial. It’s entirely possible that light can have a negative impact on the fabric so it’s best to avoid that if you can. That doesn’t mean you should tuck the wedding dress in the basement as there are other dangers there as well such as increased moisture. Ideally, you should look for a dark spot in a closet, an interior room where you can safely store the dress. Keep it away from extreme humidity or shifting temperatures. 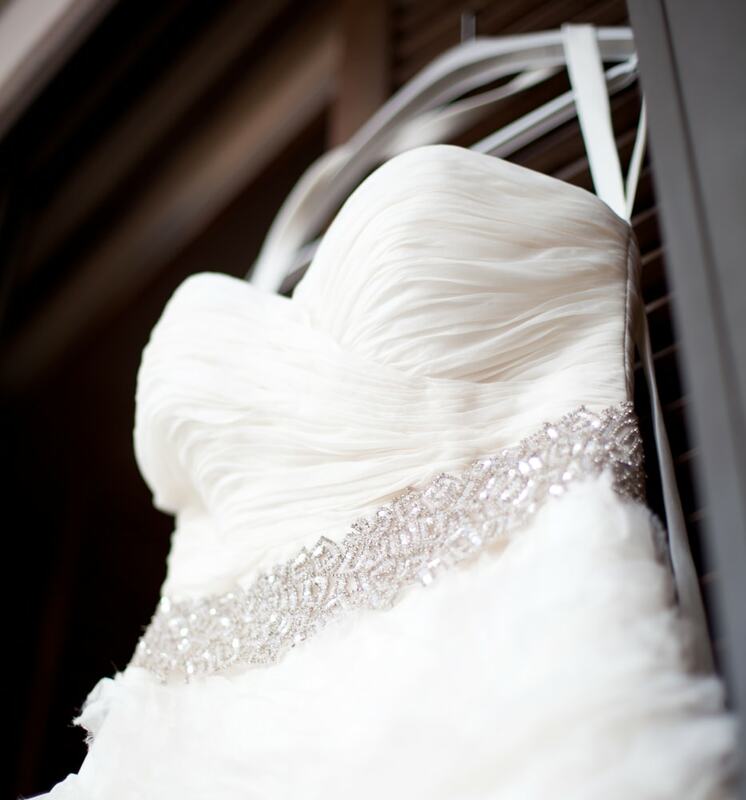 Cool and dry places are the most recommended storage spots for preserving the wedding dress virtually forever. The way you handle the dress when you need to take it out for some examination is another important aspect of wedding gown preservation. Maximum caution is required to ensure the dress remains in its best state. Given how our bodies produce natural oils, it’s recommended to avoid touching the dress directly and use white cotton gloves instead. If you don’t have a pair of gloves nearby, you should thoroughly wash your hands at least. Another good idea when handling wedding dresses is to be extra careful of nail polish. Wearing lotions or perfumes is also something to avoid considering how they can transfer to the fabric of the gown. Whether for reminiscing with your loved ones or just to check the current state of the dress, always remember to be cautious when you open the preserved dress box. 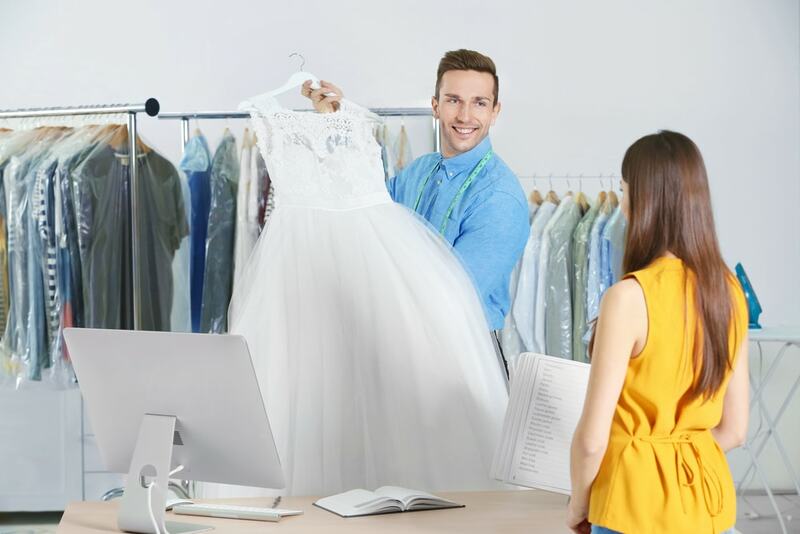 Even though this article focuses on wedding dresses, it’s also important to consider what happens with the other accessories. 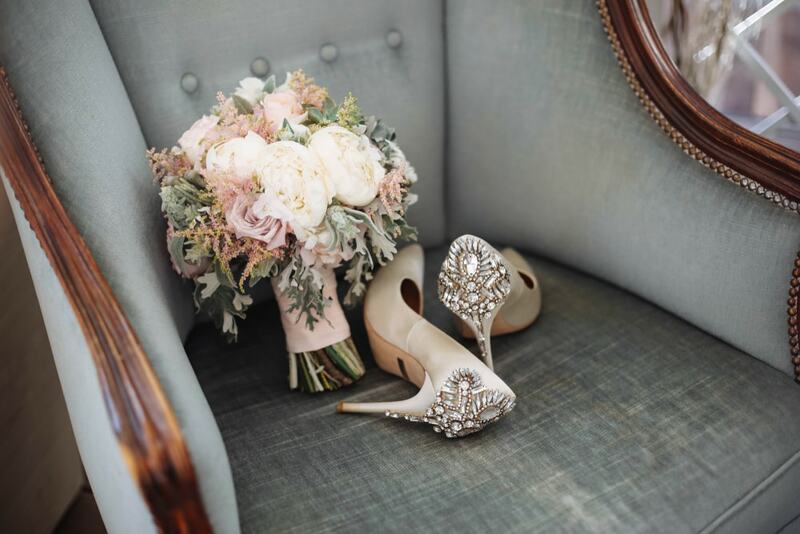 The shoes and wedding bouquet hold a lot of meaning as well and they could fit nicely into the preservation plan for the dress. Shoes can be cleaned more easily with a gentle sponge and mild detergent if we’re talking about cloth shoes. Other types, such as leather will probably only require a slight polish to get them in the best shape possible. If you’re still not satisfied, don’t hesitate to go for the services of a dry cleaner. After the shoes are thoroughly clean you can go to the next step which involves wrapping them in some white tissue and placing them in a box. They might be suitable to be included with the preserved wedding dress, but that’s something that needs to be discussed with your preservation specialist to know for sure. There are a few methods to preserve the flowers from the bridal bouquet. One of them involves the pressing of the flowers on a large sheet of clean parchment paper. Leave them to dry for a week or so and then arrange and frame the flowers to display them however you like. Air drying is another method you can use or you could try some special preservation techniques that involve silica gel or epoxy resin.